Find it. Treat it. Beat it. A simple statement, but the meaning behind it is strong. 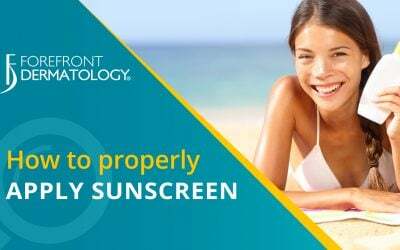 Each year there are more new cases of skin cancer than combined cases of breast, prostate, lung and colon cancer. 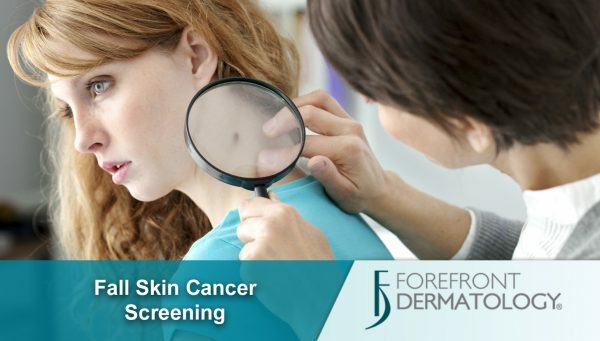 Early diagnosis through a skin cancer screening can be the difference between life and death. According to American Cancer Society research, if melanoma is caught in stage one, the 5 year survival rate is 97%. Late detection survival rates can be as low at 15%. 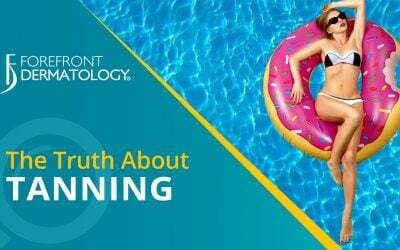 What Happens in a Skin Cancer Screening? 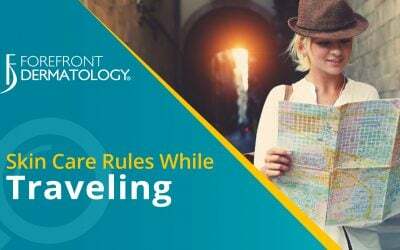 A skin cancer screening starts out with you changing into a hospital style gown. When the dermatologist enters you will first discuss any areas of concern you may have. 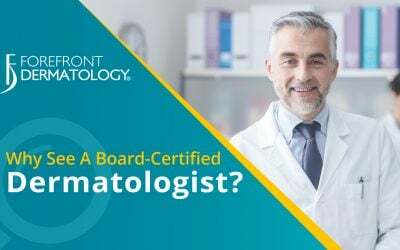 According to Dr. Michelle Cihla, board-certified dermatologist with Forefront Dermatology, “this is not a time to be shy, point out any areas that you have noticed changes. Remember, you know your skin the best because you see it every day and notice the new or evolving moles.” The doctor will examine each part of your skin, and may use a special magnifying glass with a light—called a dermatoscope—to examine certain suspicious spots. 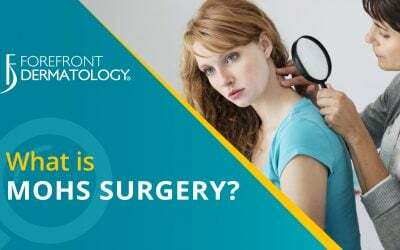 If a suspicious lesion is identified, you may need a biopsy. Skin cancer knows no boundaries. While your chances of getting melanoma increase as you get older, it’s one of the most common cancers in young adults ages 25 to 29. There are certain factors that can increase your risk, but even if none of these apply to you it doesn’t mean you are safe. 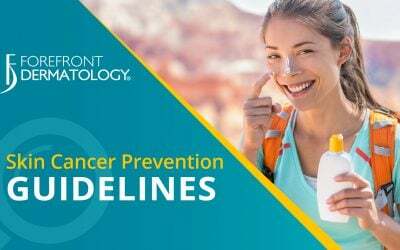 Remember, early detection saves lives and a simple, yearly in-office skin screening with your local board-certified Forefront Dermatologist can truly mean the difference between life and death. Contact us today to schedule your fall skin screening.